Leigh Spence is Dancing with the Gatekeepers: WHAT’S SO FUNNY ‘BOUT PEACE, LOVE AND UNDERSTANDING? Once upon a time, in a United Kingdom riven with economic and social problems, and questions over our future relationship with Europe, people began looking at how the news was not informing us in the way we needed, to help us understand and solve our problems. I could be talking about Brexit, “fake news” and “alternative facts,” but the year is actually 1975, marked in Britain by high inflation, social unrest and voting to remain in the Common Market. Like now, it was people within the news companies themselves talking about how to properly reflect what was happening. 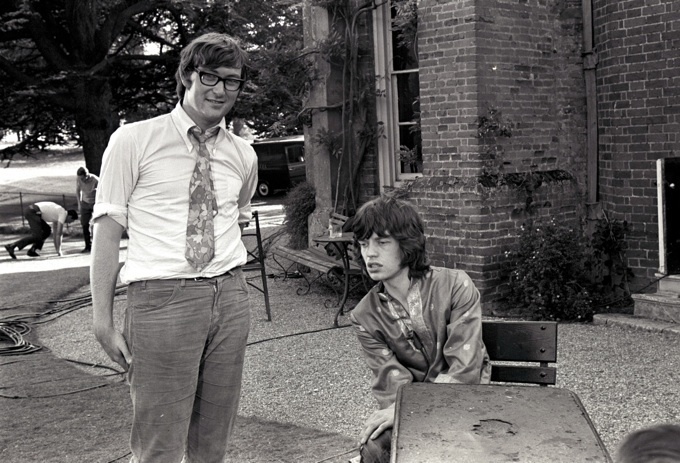 The key arguments were published in a series of articles in “The Times,” in 1975-76, and we co-written by its Economics Editor, Peter Jay, with the Head of Current Affairs for London Weekend Television, John Birt. Birt was also responsible for LWT’s political discussion show “Weekend World,” which was presented by Jay. If you can find these articles, you will be rewarded with passionate polemic sent out by two people who must have loved working out what they would propose, as manifestoes come about when there is a moment to be seized. The extremely short version of their findings was that television journalism, an uneasy mix of newspaper-style reporting and film-style documentary storytelling, had a “bias against understanding,” caused by providing too little time in news bulletins to provide enough context and focus to events happening on the surface, not providing enough of a link to what they highlight and the wider issue it illustrated, and focussing too much on stories, rather than issues. Failing to inform the public could even be considered as anti-social. Their solution would be to create one central news unit, encompassing numerous disparate news and current affairs programme teams, in order to work together. 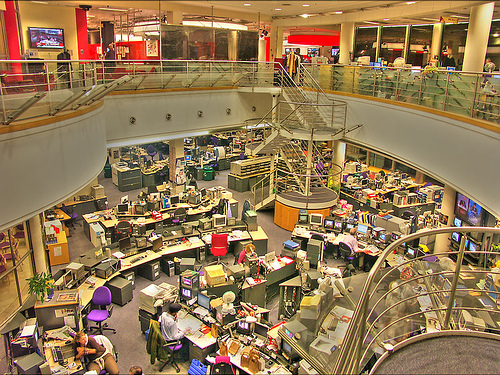 The main focus would be one hour-long programme every night, covering the main five or six stories of the day in great detail, not unlike “Newsnight” or “Channel 4 News,” complemented by weekly reviews, monthly investigations of the main issues of the times, and feature programmes that answered questions as they came up. If this proposal sounded like fewer people would watch, the argument was that the public reaction to the new style of stories would be more “oh, I see,” than “oh, my god!” Likewise, mixing of fact and comment already happens, as choosing what to include in a report is already making a value judgement. Any concerns on integrating teams into a big bureaucracy would be countered by the opportunities provided by working together. Did anything ever come of this? What didn’t help is that 1970s television was slower in general, the first news bulletins of any type not appearing until lunchtime, making an end-of-day wrap-up easier to complete. 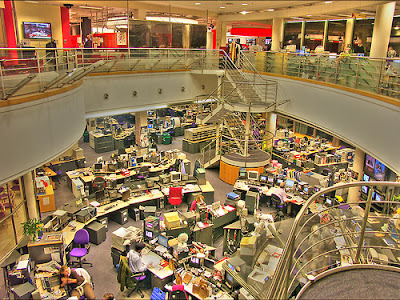 However, as 24-hour news cycles were replaced by constant streams, from the introduction of CNN in 1980, through to online sites and social media, it is too easy to be simply be given all available information, then to make of it what you will, all by yourself, or with those that agree with you. While “Newsnight” and “Channel 4 News” have more time to go into detail, did John Birt and Peter Jay get the chance to make their proposals work? 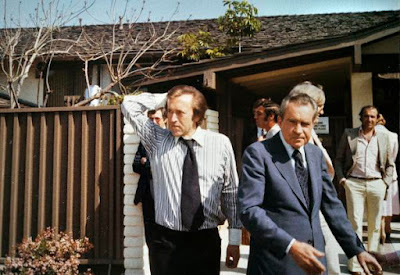 After writing the articles, Jay had a term as UK Ambassador to the United States, and Birt produced David Frost’s interviews with Richard Nixon, in which the former president ultimately admitted to letting the American people down. 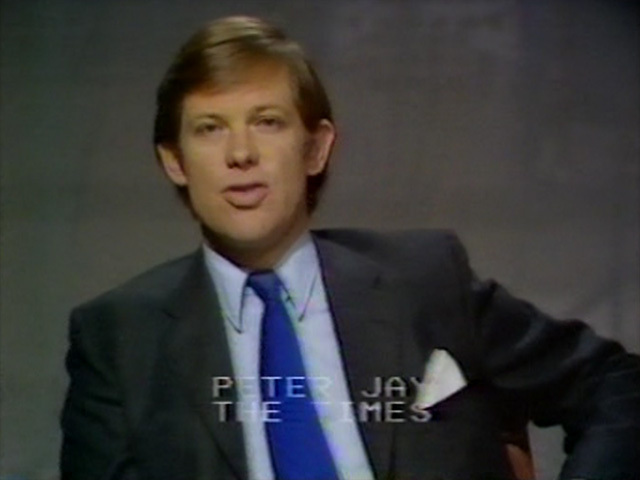 Jay would then be asked by Frost to become chairman of breakfast television station TV-am, where its “mission to explain” stuck to the “Times” articles closely, but petered out after a few weeks, due to a lack of viewers, infighting at the station that resulted in Jay leaving, and the simple fact that heavyweight analysis doesn’t work at six o’clock in the bloody morning. At the BBC, John Birt, who was hired as Deputy Director-General, before getting the top job, enacted the proposals as far as he could. News and current affairs departments, based in different parts of London, were merged into one, and “Editors” were employed to inject context straight into bulletins – Peter Jay became Economics Editor in 1990.